You’re invited to the most exciting, spontaneous, & uniquely American sporting event that you can ever experience, the Molalla Buckeroo! 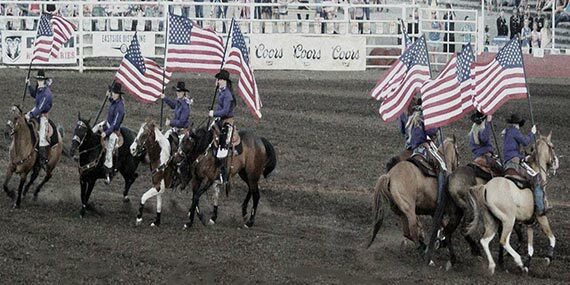 Join us in celebrating our Nation’s birthday with non-stop rodeo action, mutton bustin’, a huge carnival midway, great food, & vendors. Enjoy a truly spectacular fireworks show, live music, & dance following each evening performance. Followed by the Official Kick-Off After Party with live music, dancing, and more! America's rodeos are living legacies of the working cowboy and cowgirl. Since its early beginnings the Molalla Buckeroo has become a classic example. Molalla's Buckeroo is one of the many that cowboys and other competitors have to choose from as the nation celebrates its birthday each summer.